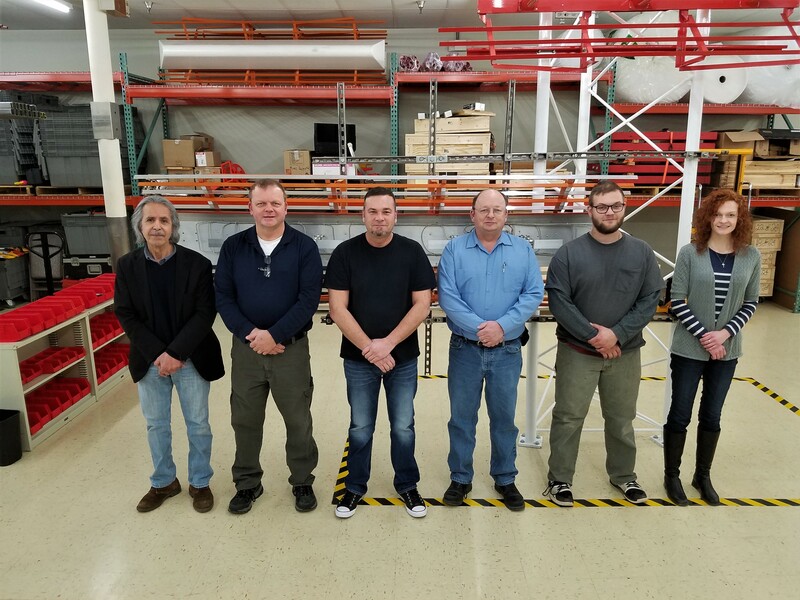 Watts Antenna Company, the World Leader in Advanced ILS Antennas, welcomes new full time staff members to our team. From left to right, Kadi Merbouth (Production Specialist/Technician), Kevin Johnson (Senior Engineer), John Johnson Sr. (President). Bill Johnson (Vice President/Business Administrator). John Johnson Jr. (Production Specialist), Kaitlyn Johnson (Administrative Assistant) and Bob Johnson (Marketing Director) not pictured.